With an engraving and your choice of threads, this custom-made genuine leather accessory can be a unique piece of leathercrafting. 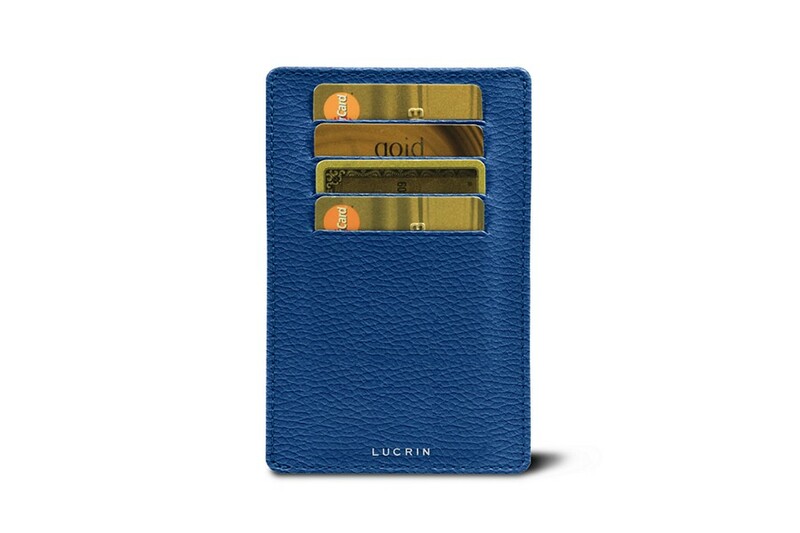 Give your credit cards holder a personality with the numerous customization options available at Lucrin. 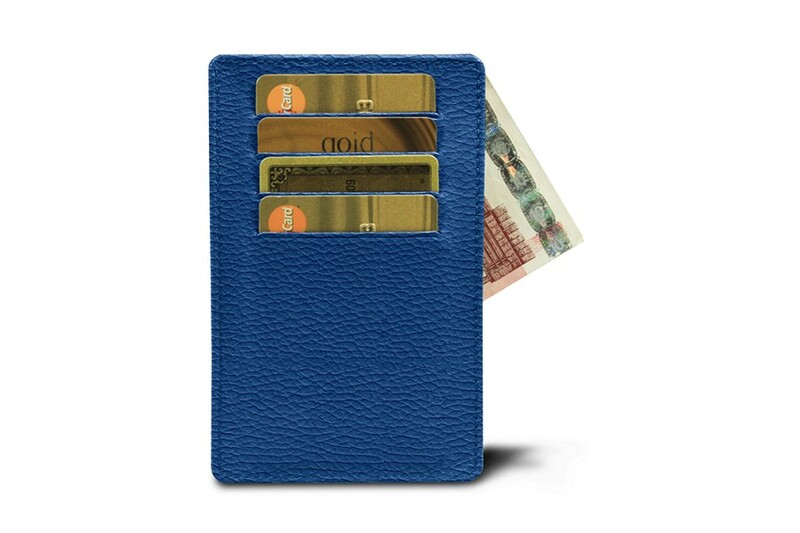 Besides its 8 slots for credit cards (4 on each face), this card holder conceived in authentic high-end leather allows you to maximise the allocated space. The two parts which make up this cards case are sewn up on 2 sides only. 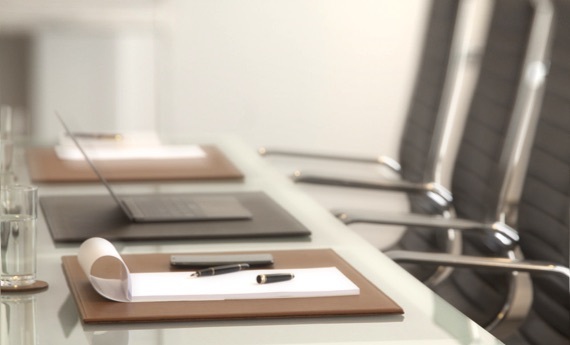 Thus, a very practical central pocket is available for bank notes, ID card, bills, bank statements and so on. 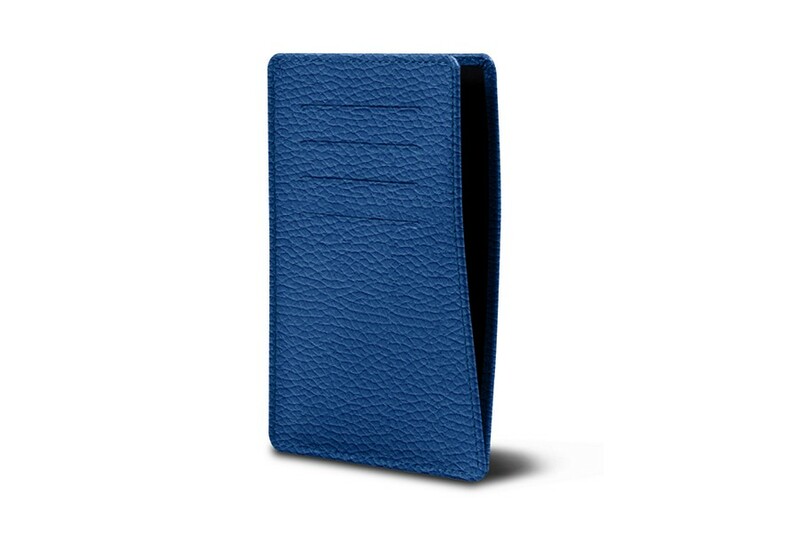 The minimal size concept of this leather case for 8 cards makes this accessory a perfect daily companion which you can easily and discreetly slip in your pocket.